Pets are allowed at Sycamore Cottage. These are the reviews for Sycamore Cottage. There are 20 reviews. This booking was for a couple of work colleagues to stay. There has been no report about the accommodation and if there were any difficulties or bad points I am sure they would have been in touch with me. Thank you Sykes for a very prompt service. Hosts were very welcoming and helpful. Property clean & fresh. Hosts were very welcoming and helpful. Property clean & fresh. Proximity of cottage to owners properties some what closer than anticipated from description. The cottage was superb , the owners are lovely people and very helpful, location ideal for couples but not much going on for children , I would recommend this cottage for a lovely relaxing break and would definitely go back. A lovely cottage with very friendly owners who welcomed us and our dog. It is in a lovely location, minutes from a beautiful beach. We would highly recommend this cottage and will visit again. Very comfortable and well appointed cosy cottage. We would happily revisit in the future. The cottage was really nice and very clean, it had everything we needed and was really close to Benllech. The owners were really nice and friendly, and the little play area and grass area were brilliant for the children to play on. There were good parking facilities and the cottage was easy to find. Had a really great week here and would definitely come back again. A modern clean, well equipped cottage in a great location to explore the island. Had very helpful owners and good local amenities. The Cottage was perfect for our needs and the owners extremely helpful and welcoming. We would recommend the place and are thinking of returning in a couple of years. Great holiday made better by the friendliness and help from the owners, would recommend to anyone. A lovely cottage in a peaceful location and friendly welcome when we arrived. Immaculately kept and clean. Tesco express only a short walk away and only 1/2 mile to a lovely beach. Thank you! 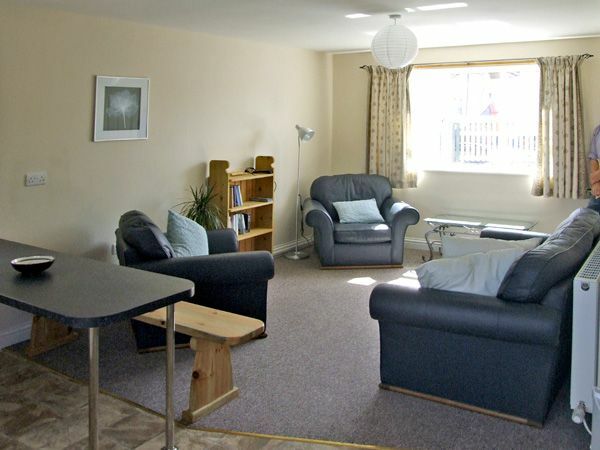 Very helpful and hospitable hosts, very comfortable cottage close to local amenities and plenty of things to do. The house was modern and clean, can't fault anything about our holiday. 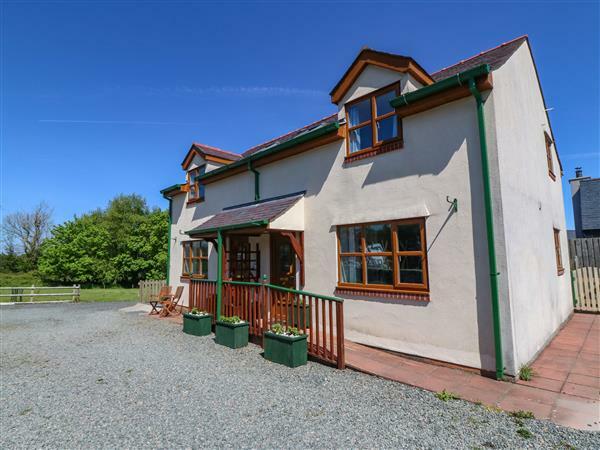 This is a fantastic cottage for a couple or family with small children. Everything was new and well made, and the decor was lovely. Overall a very relaxing place to holiday. Beautiful beaches nearby and close to Snowdonia too. Perfect! We found the cottage to be beautiful, well kept and in an ideal location. The owners were warm, welcoming and could not have been better hosts. We will definitely stay at the cottage again and have already recommended it to friends. The owners were warm, helpful and very obliging and were particularly helpful in advising us where to visit which was gratefully appreciated. It was a pleasure to stay there. The friendliness and helpfulness from the property owners; we were able to get advice on where to explore. Location was ideally close to amenities and sea. If you're looking for other cottages around Sycamore Cottage, we've got some cottages below which may take your liking. There are 94 cottages within 5 miles of Sycamore Cottage - and they have reviews too.